A clinical trial using cholesterol-lowering treatment Simvastatin in people living with Parkinson’s is getting underway in centres across the country – with the hope that it could become one of a number of effective treatments available to treat Parkinson’s. Spearheaded by University of Plymouth's Faculty of Medicine and Dentistry, the double-blinded placebo controlled study will involve 198 people with Parkinson’s. The trial is seeking people who have been living with Parkinson’s and who are not already taking a statin. It will take place in 21 centres in the UK including Plymouth Hospitals NHS Trust. The trial is funded by University of Plymouth the JP Moulton Trust and The Cure Parkinson’s Trust, and will be run by the Peninsula Clinical Trials Unit at University of Plymouth with the support of the NIHR Clinical Research Network for the South West Peninsula. This trial is part of The Cure Parkinson’s Trust’s Linked Clinical Trials Programme which is now in its fourth year. 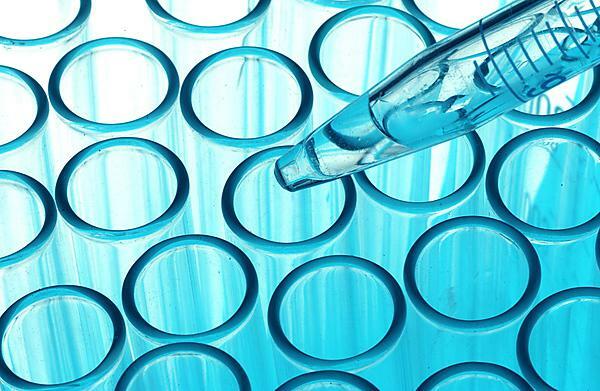 Each year an international committee comprising many of the most respected Parkinson’s experts from around the world analyse a number of pre-selected compounds that show the potential to slow, stop or reverse Parkinson’s to bring into clinical trials. These compounds already have proven safety records in people and a number of them are already used to treat other conditions. This exciting programme has seen diabetes treatments, and treatments for mitochondrial dysfunction, amongst others, move forward into Parkinson’s trials in a variety of centres in Europe and the US. Parkinson’s is a progressive neurological condition that affects movement and speech. At present there is no cure and little understanding as to why some people develop the condition. One in 500 people in the UK, or around 127,000 individuals, currently have Parkinson’s. Worldwide, it is estimated that 10-20 million people are living with the disease and this number is expected to double by 2030. Many of these cases are undiagnosed and untreated. To find out more and for details of participating Centres in the UK, or to take part, please use the link below.